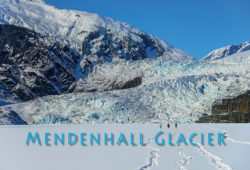 “Ode to Glacier Bay”- The February 2016 issue of Alaska Magazine features a special cruise section, and it would not be complete without a section on Glacier Bay. 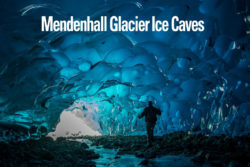 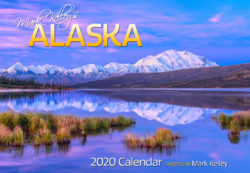 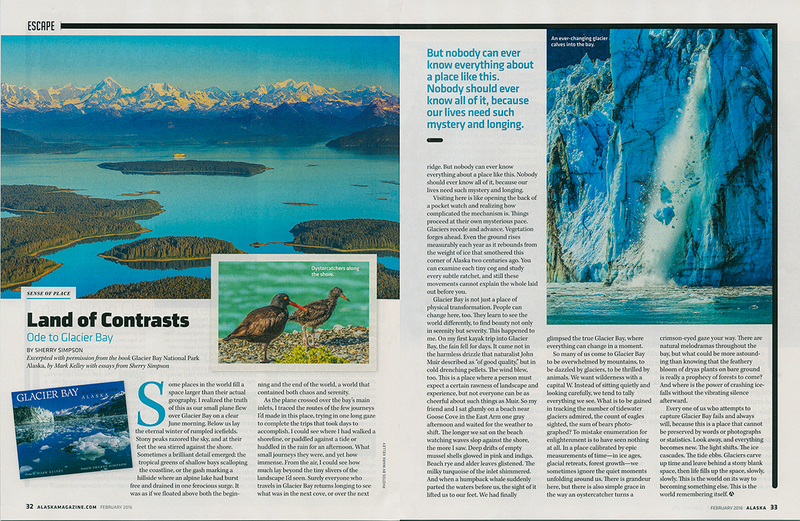 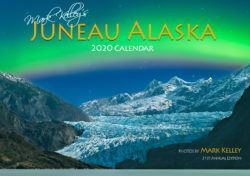 The magazine chose an excerpt by author Sherry Simpson, from my Glacier Bay National Park book, and illustrated with Mark Kelley Photography images. 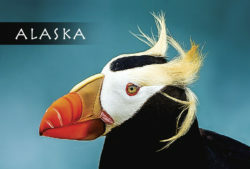 Thank you Alaska Magazine.